The Manufacturer has put together their Annual Manufacturing Report (AMR) for 2019, which contains a comprehensive overview of the UK manufacturing sector’s state of mind in a year that has been turbulent to say the least. The report looks at the key areas of manufacturing, including Government Policy and Industrial Strategy, Smart Factory Technologies and Skills and Training, among others from a manufacturing business owners’ point of view. We take a look at some of the key talking points raised in this year’s manufacturing report and give some of our views on the most important issues surrounding the industry in 2019. It would seem wrong to start this article anywhere other than Brexit; it’s fair to say Brexit has dominated the news for the past few years in the UK and obviously played a key role in the survey carried out by The Manufacturer. Whilst some businesses within manufacturing have to thrive throughout the Brexit negotiation process, the vast majority of UK based firms are struggling to implement a solid strategy due to the uncertainty surrounding the UK’s future. 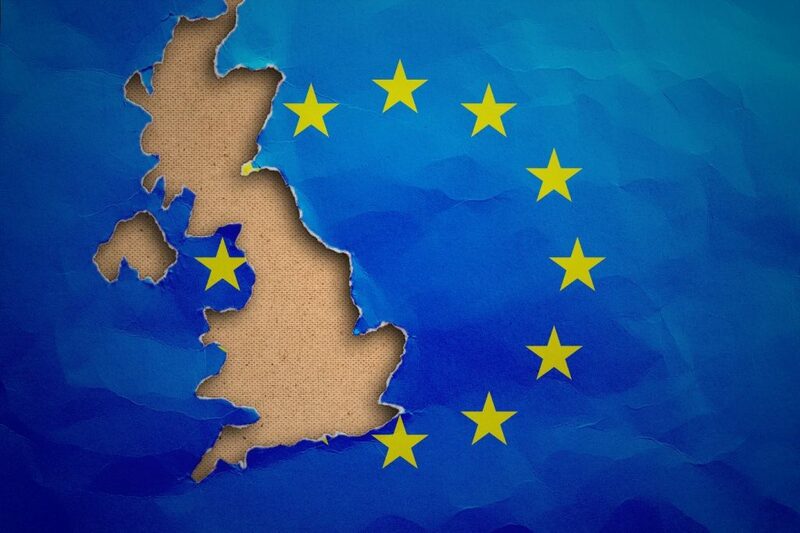 An alarming statistic the survey found, was that 71% of respondents said Brexit uncertainty is damaging their strategic planning and business prospects, which in turn, has halted growth for most businesses. In last year’s survey, 54% of respondents said that Brexit will cause chaos for manufacturers, this figure has sharply risen in this year’s report with 64% now believing that Brexit will be damaging for manufacturers. On the other hand, it’s interesting to note that the report also found that 35% of people believe that Brexit will boost their company’s growth in the coming years. Despite a potentially bleak outlook based on the respondent’s answers to Brexit related questions, it’s encouraging to see that 77% said that, whatever happens, we have the drive to succeed as an industrial nation. This positive thinking is exactly what the industry needs in a time which has been extremely turbulent and uncertain for many businesses across the UK for an extended period of time. By 2025, it’s estimated that the global worth of the Internet of Things (IoT) technology will eclipse $6.2 trillion; so, it’s no surprise that many companies are moving towards incorporating smart factory technologies in their day to day operations. The AMR found that 74% of respondents acknowledged that they’ll need to adopt new digital technologies in order to prosper in the future. 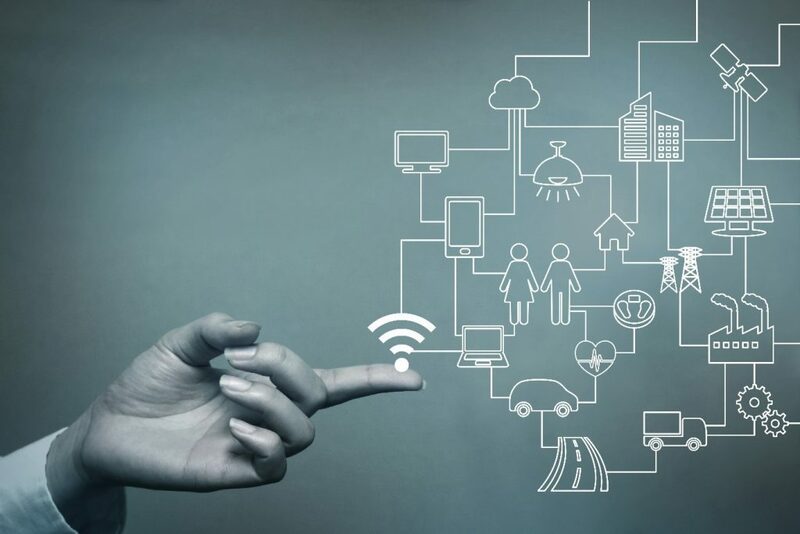 The survey highlighted respondents believe the biggest benefits IoT will provide will be in improving design and production processes (87%) or in streamlining internal company processes (74%). In 2018’s report, 69% of respondents agreed that the official campaign for adoption of these technologies is a positive thing for the industry, and in 2019 this number has risen to 74%, Whilst there has certainly been a shift in thinking when it comes to how business leaders perceive the beneficial impact of technologies on manufacturing businesses, there is still a lack of knowledge on how to successfully implement these new technologies. This is further highlighted with 26% of respondents stating that implementation is on their radar, but they were unsure of their strategy. More worryingly, 27% of businesses that responded to the survey stated that they currently have no plans to implement an element of digitalisation into their business in the near future. This statistic demonstrates just how much further the industry has to go before convincing business owners that IoT technologies are a necessity of modern manufacturing. It’s no secret that there is a severe shortage of skilled workers entering manufacturing, with current university graduates and apprentices not possessing the expertise to carry out essential tasks. The AMR’s findings in this particular section were not much of a surprise, with 57% of respondents saying that the education system is a disaster for the manufacturing industry and needs a complete overhaul. The survey was also pretty damning on the Apprentice Levy despite this being one of the governments’ flagship policies for the industry, as 51% of those who responded stated they believe it is a ‘tax’ on employment and is inefficient at driving apprenticeships. More positively, the AMR found that 71% of people believe that apprenticeships are developing into a proper alternative to higher education for school leavers. But it also did highlight that more needs to be done in order for apprenticeships to successfully address the ever-increasing skills gap that needs to be filled. Interestingly, there was a particularly mixed response when respondents were asked if they believe the government are taking the skills gap seriously. Whilst 23% of those asked believe the government is implementing effective policies to address the skills gap, 33% believe that the government is sending mixed messages about dealing with it. 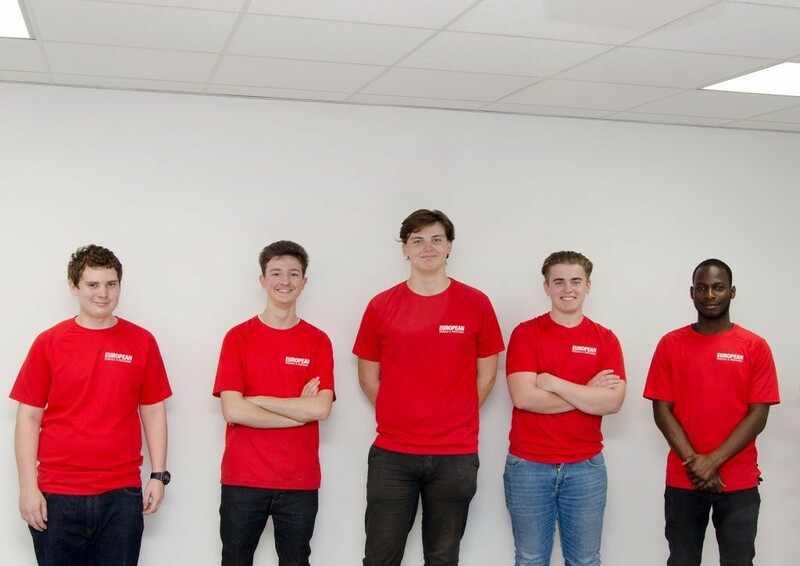 Ensuring that the industry is filled with skilled young workers is something that we believe in strongly and with that in mind, we launched our own apprenticeship scheme back in September 2018. The report from The Manufacturer undoubtedly finds that there is a dire need for young skilled workers within UK manufacturing to address the skills gap and we are committed to making a difference. You can read the full report by visiting The Manufacturers website. As spring manufacturers with over 70 years of experience within the sector, we take great pride in keeping our finger on the pulse of the latest news within the manufacturing industry. We utilise the latest report’s and news from the industry to inform our business decisions to ensure that our company continually offers our customers a comprehensive selection of the very best products available on the market today.